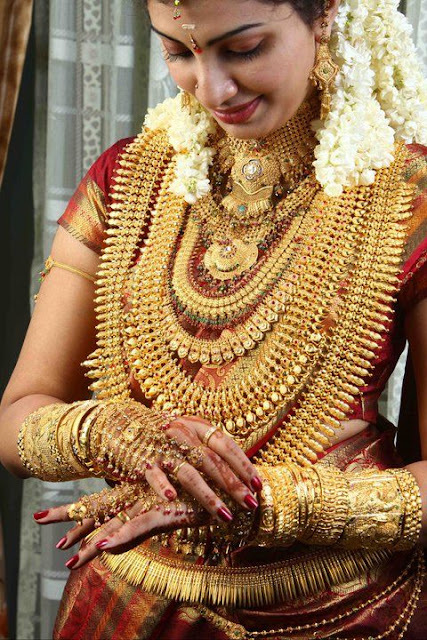 India's fixation on gold is legendary – the country is the world's second-largest consumer market for the yellow metal. Gold is also a must have in every Indian investor's portfolio. Gold prices often go up when other financial assets like stocks and bonds fall in value. During financial crash, inflation or global trade issues, an investment in gold is considered as a safe haven. This means by investing in gold, you can ensure good returns even during bad phases. And there's no better way of investing in gold than through the government-backed methods. The Gold Monetisation Scheme (GMS) was introduced by the Central Government in 2015-16. · There is 3 term deposit plans- short-term (1 to 3 years), medium term (5 to 7 years), and long-term (12 to 15 years) are available under the GMS. Indian Gold Coin (IGC) is the first ever national gold coin of Indian and it was launched by the Prime Minister Narendra Modi in 2015. · The IGC has the emblem of Ashok Chakra on the one side and face of Mahatma Gandhi on the other. 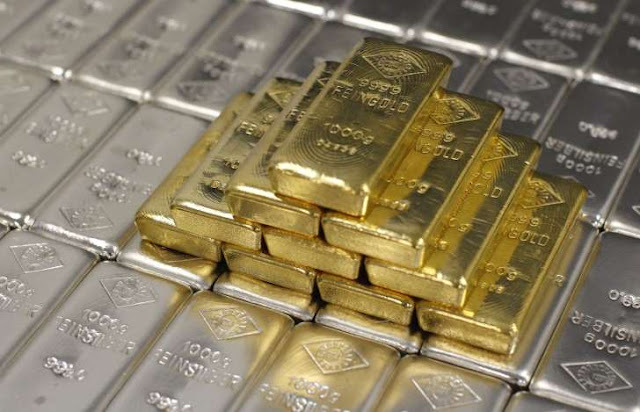 Sovereign Gold Bonds Schemes (SGBs) are government securities denominated in grams of gold. They are substitutes for holding physical gold. Investors have to pay the issue price in cash and the bonds will be redeemed in cash on maturity.